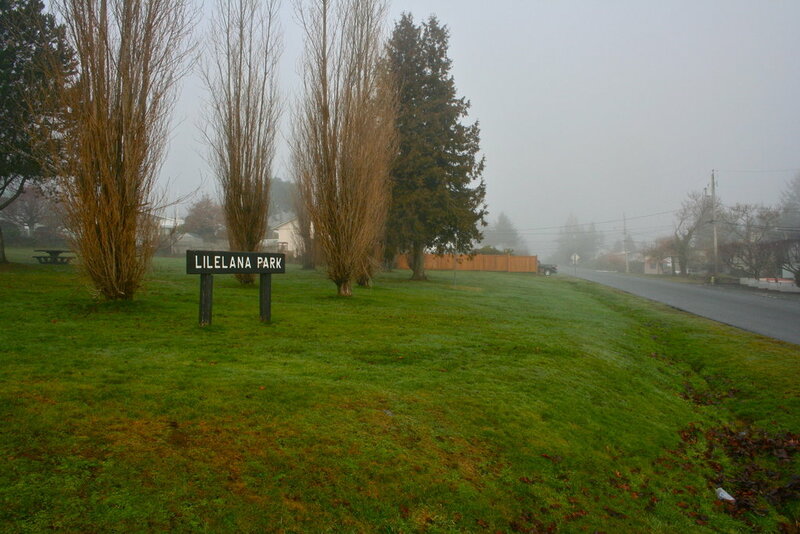 Lileana Park hosts a playground and picnic area and is located in a residential neighborhood. Please Note: This property is listed as ‘potential urban agricultural land’ meaning that it is not guaranteed for food growing projects. In order to be considered for City land you will have to create a concept plan for the site which will be reviewed by staff and presented to City Council before a decision is made. In addition, there will be an opportunity for residents to comment on your proposal as well. Space DetailsThe park covers 1.5 acres. Proposed activities should consider existing uses. Water DetailsThere is an existing water connection to the site. 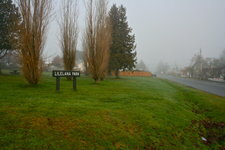 Your concept plan must indentify your water use needs and whether or not the existing connection is suitable. You will be responsible for the costs associated with installation.